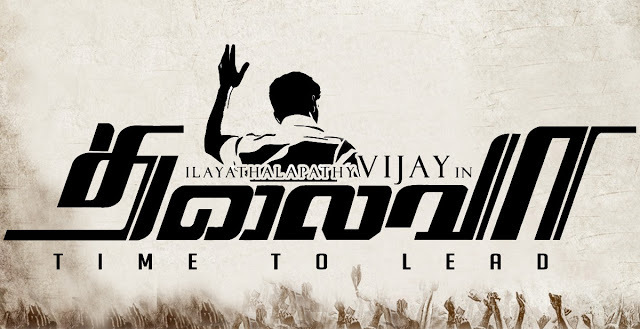 After nanban and thuppakki, obviously hype will be more on this movie and also for different reasons movie get enough buzz ..
- Vijay screen presence is good and he tried to underplay the emotions like he did in thuppakki..
- Santhanam irritates sometimes with his outdated second meaning one liners. - director vijay failed second time to handle a big hero.. he tried to do movie in his style and finally ended up making it in vijay style. - This movie is only fans not for others.. even fans can watch once. - Vijay is back with his routine mass masala flick..I think this line is enough to make ur self to decide whether to watch it or not. - Because of some issues movie is not getting released in tamil nadu..as talk is out.. people in TN may skip this movie. and it will be huge setback in terms of collection.